You’ve cancelled the payment process. 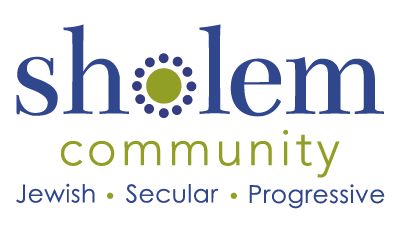 If you encountered problems, please contact us at info@sholem.org. If you wish to return to the donations page, please click here. If you want to go the membership page, please click here.